Multiple homeowners would agree that Michael Dilworth of Dilworth Development has a unique ability to listen intensely to his customer and create a keen sense of understanding of a client’s needs and desires. Dilworth Development builds homes of timeless design and integrity that reflect old world architecture using reclaimed materials coupled with all the latest technologies. Dilworth Development is a business based on a foundation of upstanding morals and a desire to stay above board and up-to-date with an innovative style that will remain timeless. Kelly and Ryan Watson are licensed residential home builders in both Alabama and Georgia, and are prepared to make the experience of building dream homes a reality. The couple wed in June of 2007 and it was that summer they decided to combine all the joys of their lives and make it complete. So, with Kelly the designer and Ryan the builder, they set out to construct dream homes for families. How perfect it would be… Kelly would work closely with the clients' wants and needs while Ryan translated those desires to construction terms. And so it began. Holding the true meaning of their construction company close to their hearts, Kelly and Ryan decided on the name Landmark Properties, because it was exactly that - a family’s home, a landmark. It was the marking of an important stage. It was a landmark property. For over 37 years, Tom Acuff has been building beautiful residential homes in gorgeous locales like Bitteroot Valley, Montana, Oahu, Hawaii and Anchorage, Alaska. But it was his love for Auburn, especially War Eagle football that brought him home to the Loveliest Village on the Plains. His wife and three of their four children all graduated from Auburn University as well. When he's not on a job site or meeting with clients Tom enjoys hiking, hunting, fishing and sports. Tom's forward-thinking design elements, attention to detail and commitment to client satisfaction have provided ample opportunities to build exquisite custom homes throughout the area. His recent projects include two custom homes in the East Lake subdivision as well as homes in the Green Island Country Club and River Road area in West Georgia. But by far Tom's favorite project has been the Carl Gregory residence on Lake Oliver. From concept to completion, we partner with our clients to build an important unique space where memories are made. 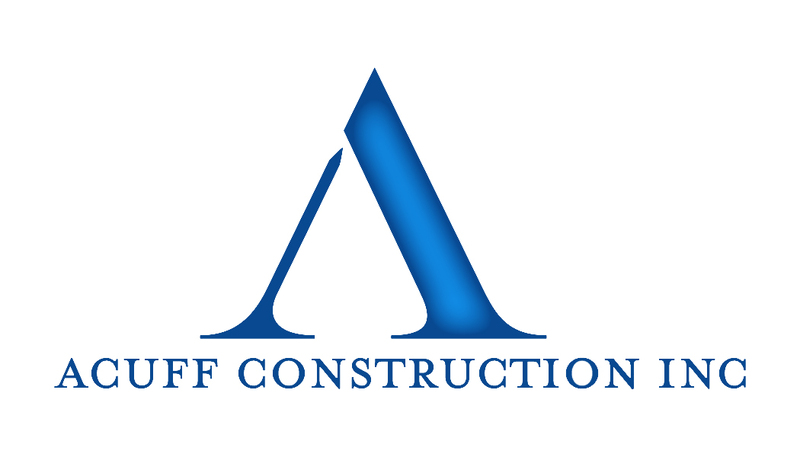 Acuff Construction is committed to long-term partnerships with our clients, fine custom homes and building great communities. When Travis Spratlin's clients put pen to paper to tell him how happy they are with his work, they use phrases like "incredible experience, exceptional workmanship, attention to detail, reliable and personal service." It's no wonder since Travis' ultimate goal is complete client delight. With more than 60 years of combined home building experience, Travis and his father pride themselves on the relationships they build with their clients. They are hands on and present during every phase of the project. Listening to their customers wants and needs while constructing a safe and affordable home, is their daily goal. Dean Spratlin Construction is built on honesty. They have chosen not to hire superintendents to oversee their jobs and take pride in overseeing every phase of the construction process personally. Travis and his father have built dozens of custom homes in Grove Hill, Moore’s Mill, White Oak, Asheton Lakes and other neighborhoods and are excited to add their exceptional designs to Falls Crest.